TASCAM’s CD-160 is a cost-effective CD player designed for studios and system installations. 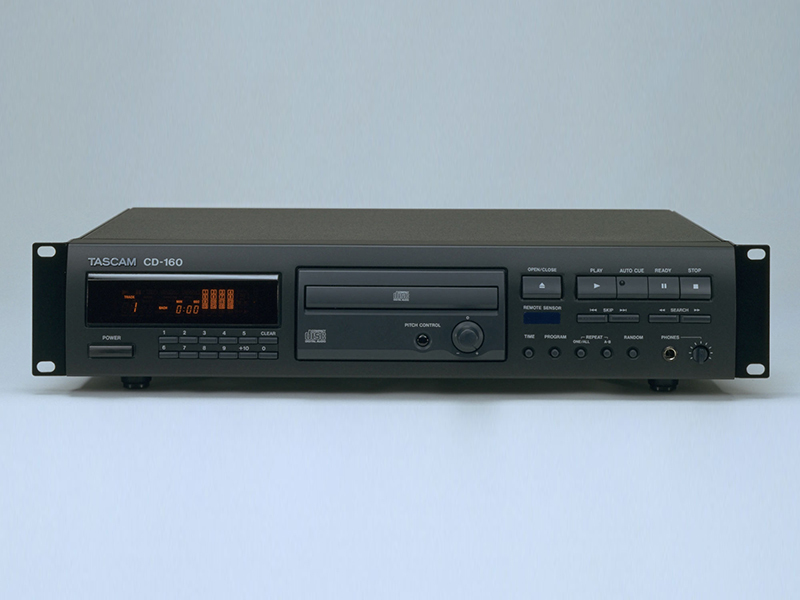 In addition to the excellent reliability for which TASCAM products are known, the CD-160 offers a variety of convenient features and functions. The CD-160 includes a S/PDIF output, so sending digital signals to other recorders or through digital consoles is easily accomplished. 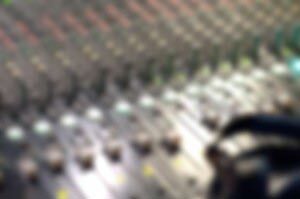 Its Auto Cue capability positions the machine at the first audio in a CD track, rather than the actual ID location, eliminating dead space in the beginning of the track and allowing tighter cues for live shows. Plus, its ±6% pitch control allows for adjustments in pitch and tempo for musicians or dancers. An easy-to-read LED indicator notifies you if the pitch control is engaged. 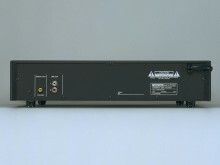 Other CD-160 features include a front-panel number pad for accessing track numbers, a convenient headphone jack with volume control, and a wireless remote.